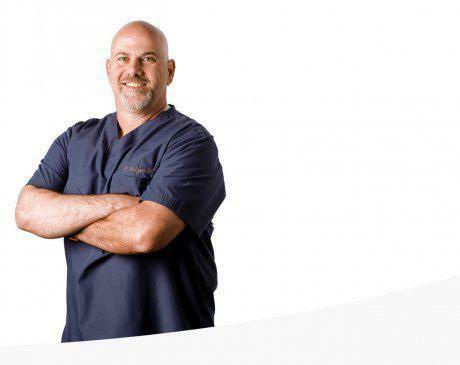 Perry Metzger, DC, CCSP, is a chiropractor with over 20 years of experience. He shares his expertise with patients at Total Health Physical Medicine & Rehabilitation Center in Florham Park, New Jersey. Dr. Metzger provides chiropractic and wellness treatment for a variety of conditions. He is a certified chiropractic sports physician (CCSP) and assists with fluoroscopy as well as diagnostic imaging. Following a lifelong interest in science, Dr. Metzger received a bachelor’s degree in biology and chemistry, and a master’s degree in genetics from Mercer University in Macon, Georgia. He attained his childhood dream of becoming a doctor and helping others when he received his doctorate in chiropractic from Life University in Marietta, Georgia. He practiced in Florida for nearly two decades before relocating to New Jersey in 2005. Dr. Metzger is an active member of the Association of New Jersey Chiropractors and the Florida Chiropractic Association. He enjoys spending his free time traveling and exploring the Northeast, especially New Jersey. When not on the road, he enjoys cooking, concerts, playing golf, and tinkering with cars.